Opening times: Varies depending on store. See here. This historic business now has boutiques and outlets all over the world, but it all started here in Paris, over a century ago. 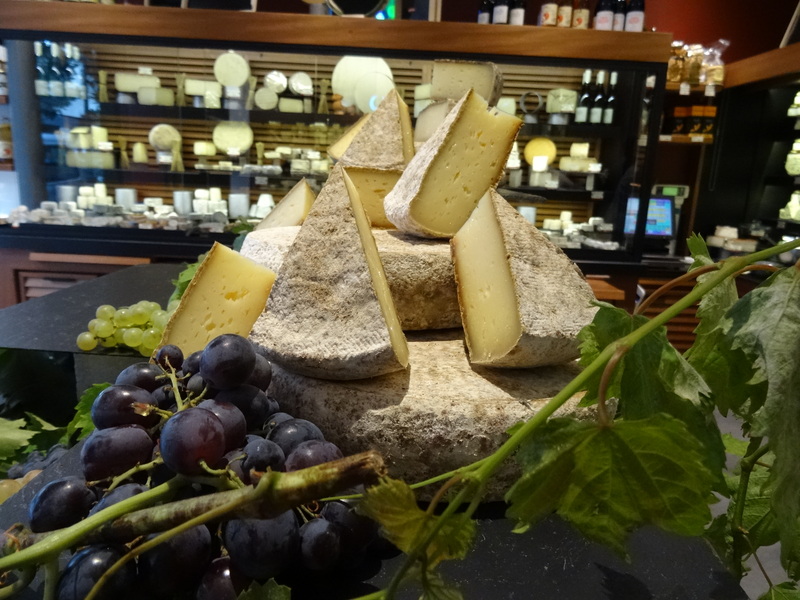 Fromagerie Androuet’s cheeses are exclusively made with raw (unpasteurised) milk and the famous cheese house is rooted in a family tradition. 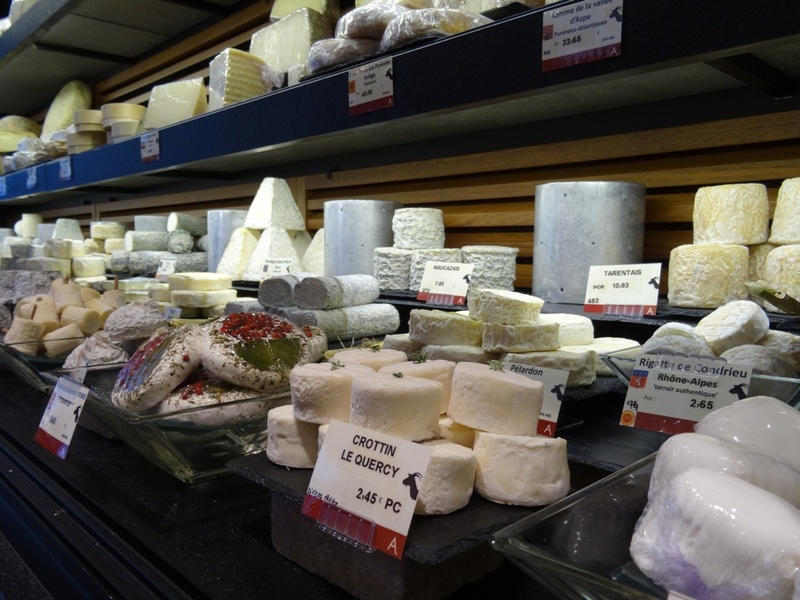 They’re not afraid to keep up with the times, however – the website is full of novel recipes and has a comprehensive cheese guide covering how to choose, store and serve various cheeses from all over France. With its own YouTube channel and loyalty-card mobile app, this fromagerie looks to the future as well as the past. Is this a family business? And how long has it been in the family? How did it all begin? Androuet was founded in 1909 by Henri Androuet. 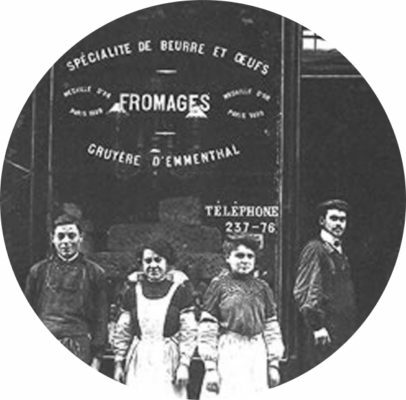 In his shop on the rue d’Amsterdam he was the first cheese-maker to offer cheeses from every region of France. 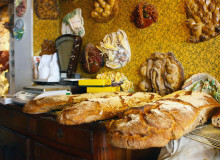 Today there are 10 Androuet fromageries in Paris and three abroad. 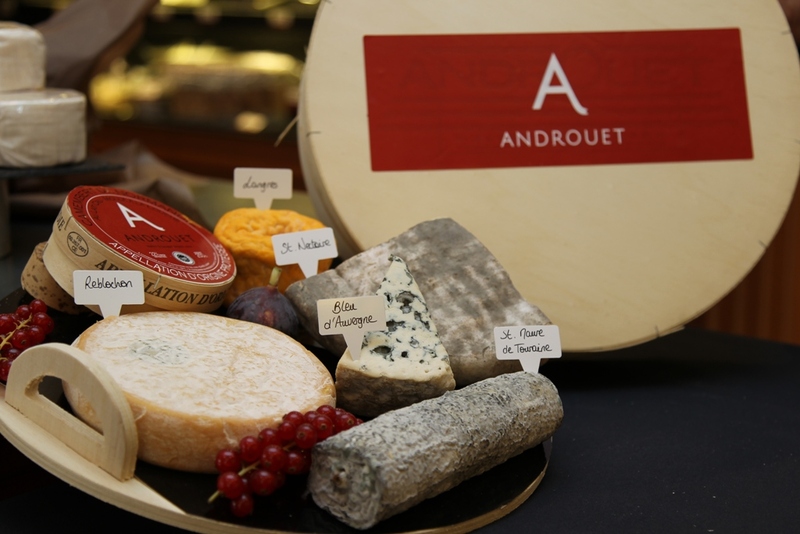 Henri Androuet invented the job of a retail cheese-ripener. 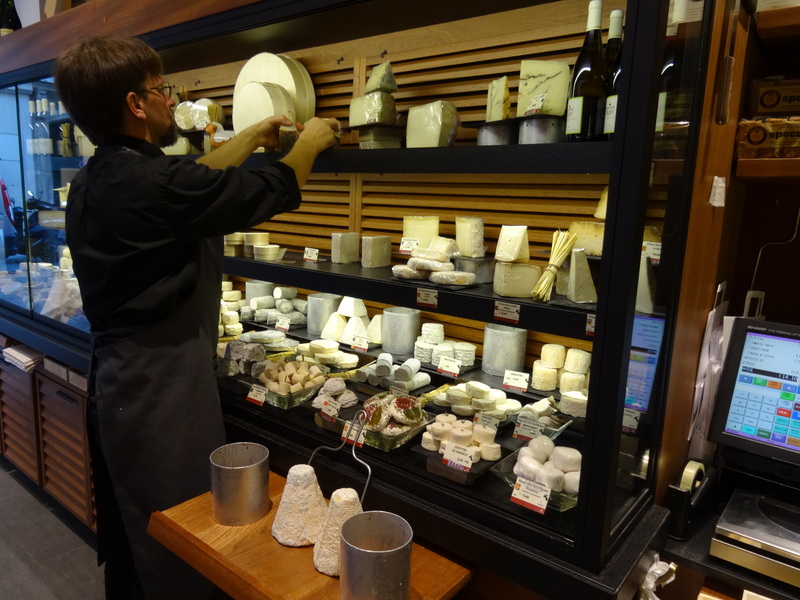 He was the first to have a ripening cellar under his shop to mature the cheeses. Androuet’s renown is also due to the restaurant that was just next to the cheese shop on rue d’Amsterdam. 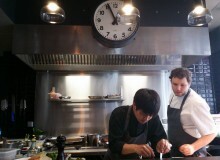 Many customers still talk about the restaurant, which sadly has been closed for 15 years. 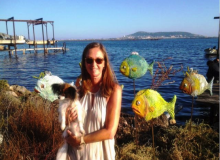 Could you describe a typical day for you? There isn’t really a typical day, our popularity means we have to do lots of different things: preparing the shop, cleaning, stocking the shelves, putting certain cheeses up front according to the season (whichever are most ripe, or our favourites). We work on preparing the cheeses, every day we’re busy ripening the cheese! 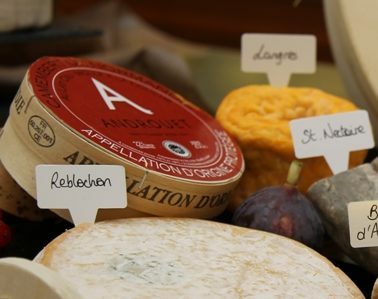 What qualities does an exceptional fromager need to succeed and really excel in this business? The profession of being a cheese-maker is one of passion. At the fundamental level you need knowledge of cheese, how to deal with it, where it comes from, and how it is made. Technique is important because you’re working with a living product. Each cheese is different so you have to know how to bring it to the point where the customer can appreciate it. After that, it’s also a job that involves a lot of contact with customers; you have to have the retail instinct. You need a bit of innovation to reinvent your profession every day. You try to take cheese to places where people don’t expect it, whether in cheese combinations or innovative culinary creations, you try to get away from the traditional cheese plate after a meal. You can cook with it or accompany it with sweet or salty things. With cheese, you’re learning every day, so being a good cheese-maker means being receptive and wanting to discover something new day after day! 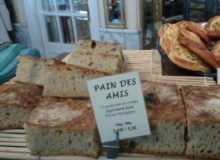 Small businesses selling local, artisan products seems to be an integral part of French identity. A sense of tradition has managed to continue in French communities, more so than in many others around the world – why do you think this is so? French gastronomy is at the heart of French culture; French people care a lot about what they’re eating. They take their time getting their groceries, choosing their produce and they want to know where things come from. This tradition persists in France because it’s part of our identity. There’s also the recent fashion phenomenon. Culinary professions have come back to the forefront of the scene; they’re not seen as lowly jobs, but passionate, hard and very engaging professions. Which is your favourite cheese? 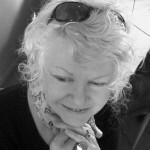 I’d have to say Charolais, which is a goat’s milk cheese – but it’s hard to just pick one! It’s well balanced between salty and acidic with a firm texture but which turns soft and melts in the mouth. It has good hints of goat milk, sometimes paired with a hazelnut aroma. What are your customers’ three most popular? Why do you think this is so? The invincibles are Comté, Saint Nectaire and Brie de Meaux. These are the ones customers regularly ask for when they don’t want to put a foot wrong with their cheeseboard! The majority of customers want cow’s milk cheeses, which suit everyone’s palates because they’re flavourful but not too strong in taste. Is there a cheese that you believe to be underrated and that more people should try, and why? Langres is a little favourite of mine! Its colour and smell might put you off but once you taste it you keep coming back to it. It’s intense and has characteristic aromas, but isn’t excessive. The double texture softens the flavours, it is a ‘melt-in-the-mouth’ and creamy cheese. Do you have any favourite Paris addresses to share with our readers? To eat: East Mamma or Ober Mamma, they’re Italian restaurants and are the same but at two different addresses. There’s an incredible selection of products! You can find great Italian cheeses in antipasto platters. To drink: Luz verde to make you think you’re in Mexico, no cheese but there are good cocktails and lovely staff. To relax: Going for a walk in the bois de Vincennes forest and having a picnic there with some good cheese! Do you have a foolproof cheeseboard combination or a cheesy recipe you’d like to share? We’d love to hear it! Share your culinary secrets in comments below!